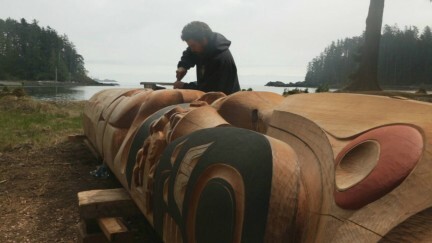 Yahguudang, from the Haida language, can be translated to mean respect. It’s a cyclical relationship; respecting our past allows for a prosperous present, and respecting our present ensures a future. 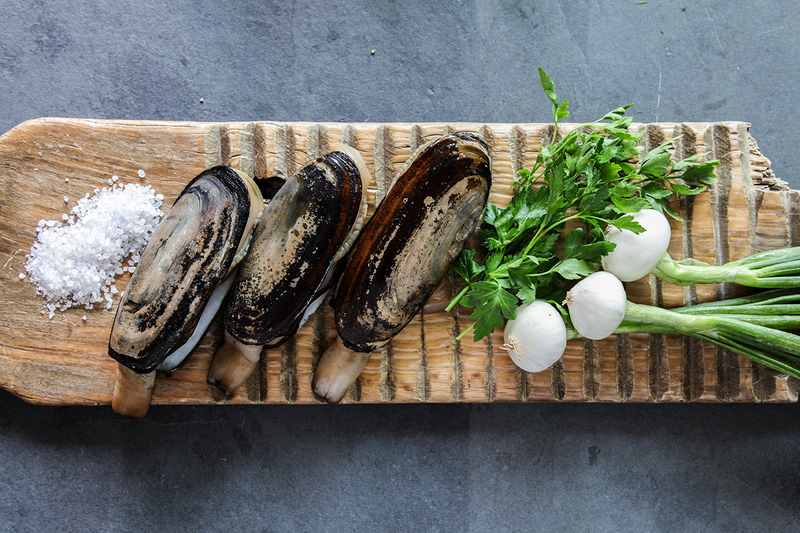 For Haida Wild Seafoods, yahguudang is the principle that guides its entire operation. 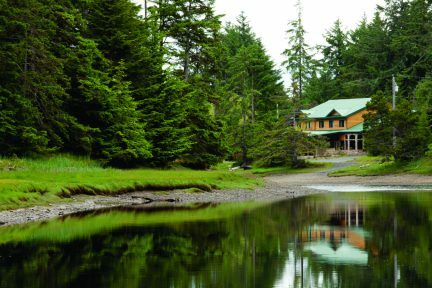 Based in Masset on Haida Gwaii’s Graham Island, Haida Wild is committed to sustainability, both environmentally and socially. 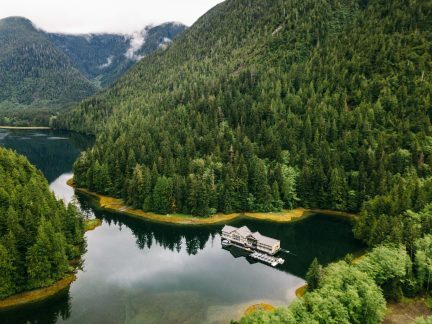 Working with local fishermen who practise sustainable hook-and-line fishing, trapping, and hand-harvesting, Haida Wild buys directly off the boats, processing in small batches on the island. 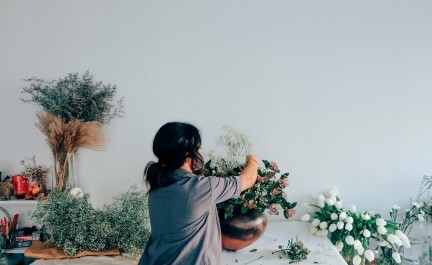 It makes for a connected, community-based business plan that reflects its pledge to create something environmentally viable and supportive. The result of such a closely linked process is palpable in the fresh, flavourful offerings. 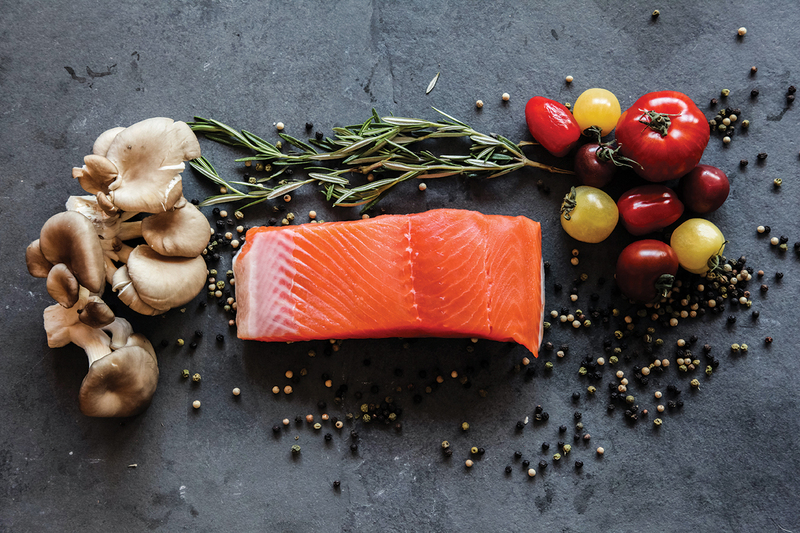 The regular Northwest Coast players are well represented in the diverse selection of wild chinook, coho and sockeye salmon, and other cold water fish like Pacific lingcod, sablefish, and halibut. 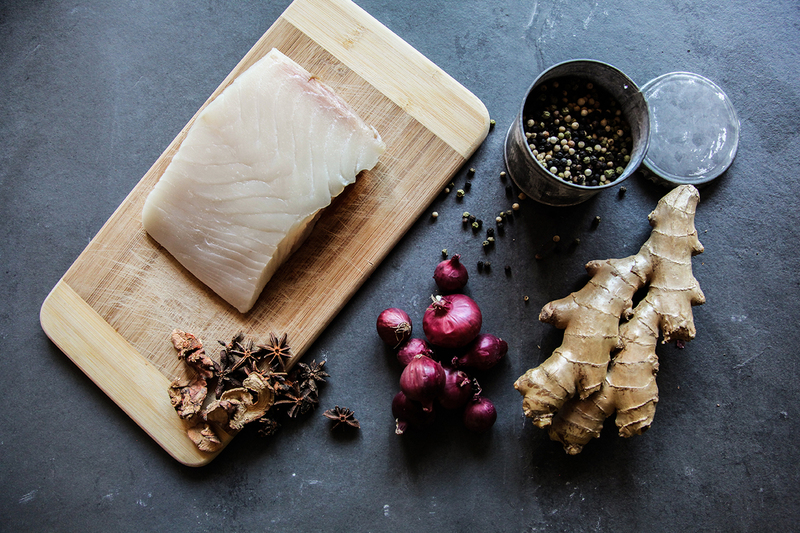 In conventional fishing, rock cod is tossed off as a bycatch, but Haida Wild keeps the flakey, light, delicious fish on the menu. 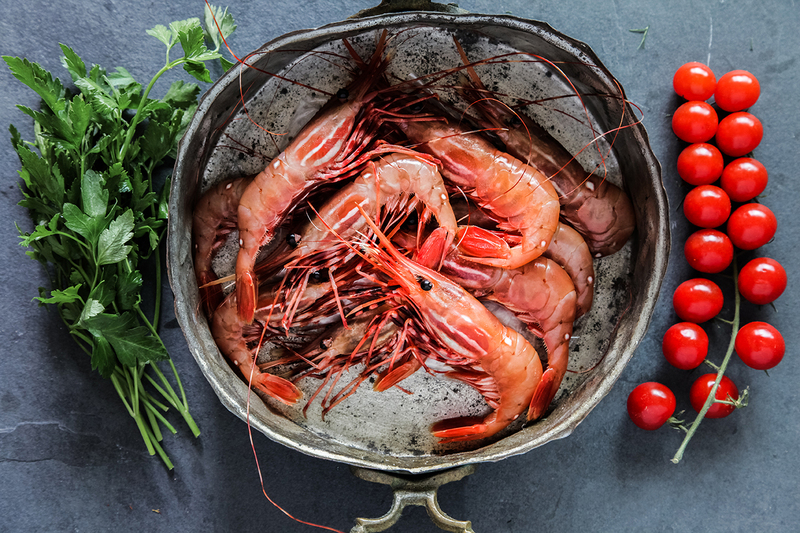 Seasonal favourites such as wild spot prawns, Dungeness crab, and razor clams are also sustainably hand-harvested when each is in its peak season. Every catch is brought to the facility and quickly blast frozen, ensuring some of the freshest fish available. The items can be shipped, priority overnight, to Vancouver, where a sumptuous filet of chinook may meet its fate on the home barbecue. 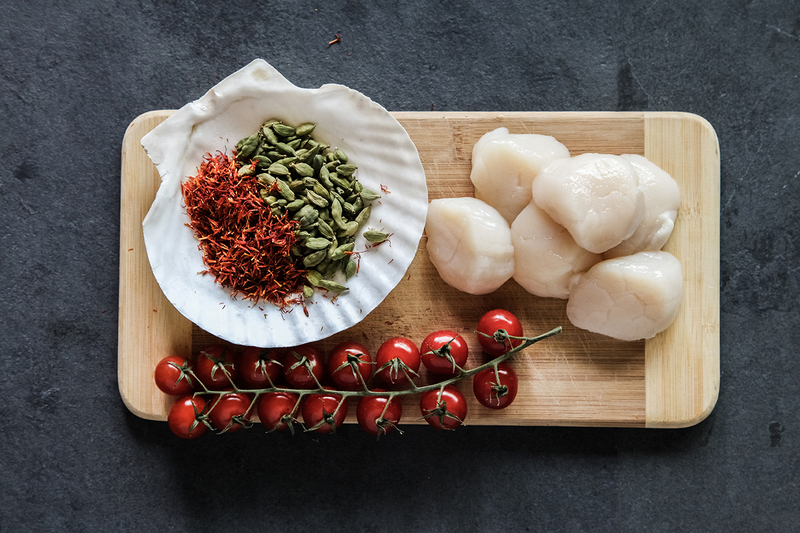 Or, Haida Wild’s bounty can be tasted prepared by the professionals at Chambar, ARC at Fairmount Waterfront, and The Dirty Apron. Either way, it’s a near guarantee for a fabulous next meal, and a prosperous next generation. More from our Dining section.